I have already run the reg-edit file to replace the default txt editor with notepad++ (replace-notepad-with-npp.reg), but some programs I use often have a direct link to notepad.exe in the windows directory. 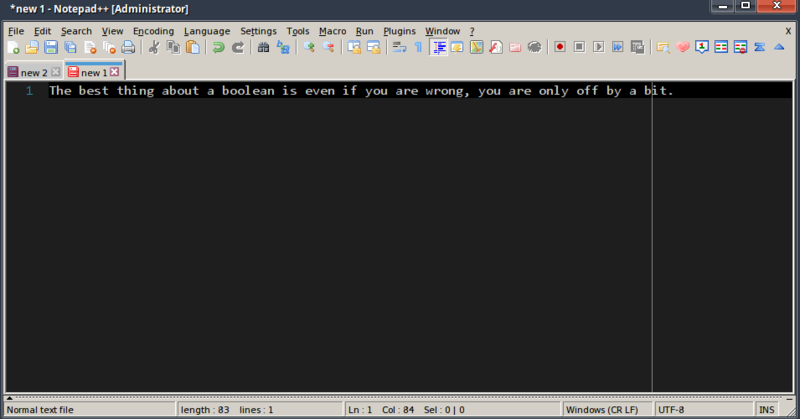 Plus, I like to type “notepad” on the DOS command line and from batch files. I followed some on-line directions to remove notepad.exe from windows, windows\system32 and windows\syswow64. Then I copied notepad++.exe to those locations and renamed it to notepad.exe. That does not work. It does not make sense, the file should work. If I run notepad++.exe in the \windows directory, it works, but gives me some errors about SciLexer.DLL missing. Is there something in the code that checks the name? Is there any way to do this? I have tried making a lnk file - no good. Making a batch file - the batch file works good, but this app I use looks for the exe. I tried using a batch to exe conversion program, I can’t get Kaspersky to stop deleting the file. I finally get Kaspersky to stop deleting it, I get the same result as when I rename notepad++.exe. I am just out of luck? Install notepad++ somewhere else on your hard drive (c:\notepad++ will do). And I have updated the path to that location. It seems that renaming the file is what causes the problem. 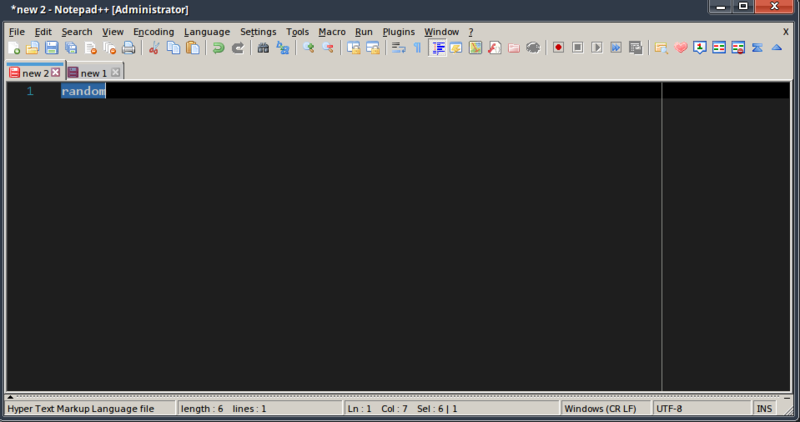 To test this I copied notepad++.exe to notepad.exe and kept it in the c:\Program Files\notepad++ directory. ALso, I have been looking at the EXE file to see if perhaps I could change all the “notepad++” strings to just “notepad”. And, I found dozens and dozens of funny quotes! Like: Kids are like farts… you can only stand yours. what about using a hard link instead? Weirder and weirder… If I create a hard-link named “testit.exe” it works. If I make a hard-link named “notepad.exe” it does not. This has to be a windows thing. Something in windows is borking it up. So I assume that notepad.exe is on the list of “secure” applications. Unfortunately I do not have any windows to play with it . What I would do is to run sysinternals procmon to see what is really going on. Maybe this gives a hint what needs to be done. This is supposed to do something?..didn’t for me. yes, it opens a new doc and writes one of the easter eggs into. You did type the word random, didn’t you? Ah, at some point I must have unmapped F1. Looking at a default install, F1 is tied to “About Notepad++”. Activating “About Notepad++” via the mouse (on the ‘?’ menu) (with random highlighted) invokes the Easter Egg functionality, so it appears it is tied to that function rather than only the keystroke.